Save $100 When You Switch to iMovR! 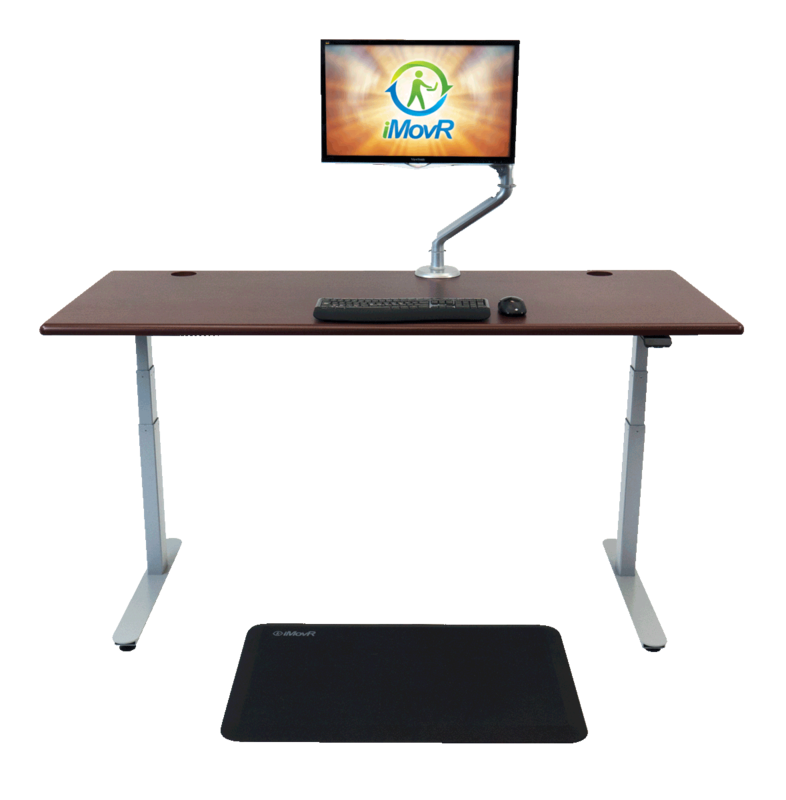 Since their introduction, thousands of corporations, government agencies, educational institutions, small businesses, and home offices have been switching to iMovR standing desks for their superior ergonomics, stability, adjustment range, and overall value. If your organization currently owns a different brand of standing desk and is looking to switch to the top-rated models on the market today, take advantage of our Conquest Rebate program to get a $100 Instant Rebate on any Lander, Energize, Cascade, Elite, or Everest model.